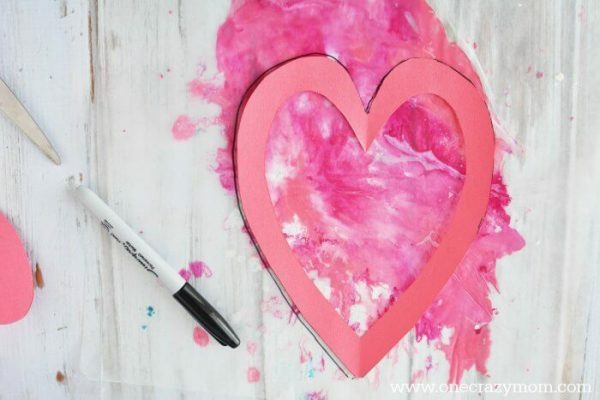 We have such a fun Valentine’s Day Craft for kids! Learn how to make this heart suncatcher that is so easy to make and turns out gorgeous. 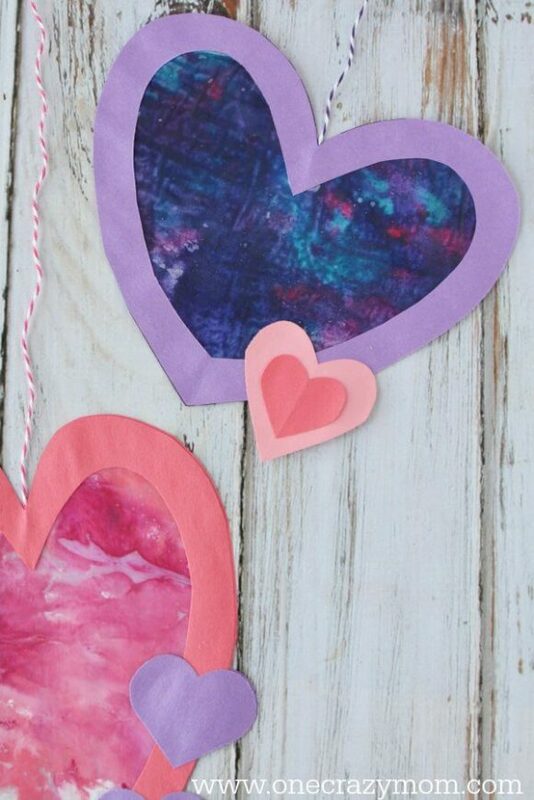 Kids will have a blast making this heart suncatcher. Plus, it doubles as decorations so you will be set for Valentine’s Day! These will be perfect for your windows or glass doors. Kid’s will have so much fun with these cool suncatchers. Gather up your old broken crayons to make homemade suncatchers! We always have so many broken crayons around here and I’ve learned to save them for crafts like this. The end result are these shiny and sparkly hearts. Don’t you love crafts that use what you already have? 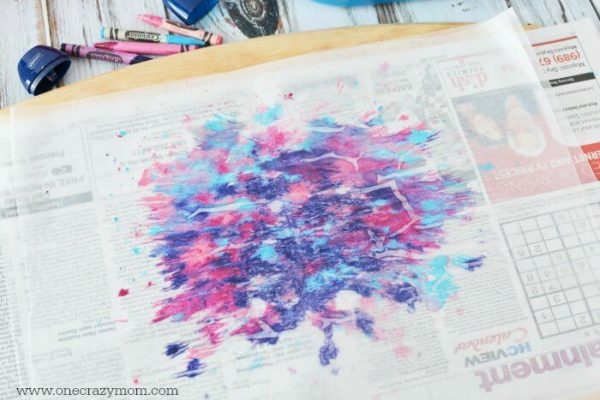 You don’t need to spend a ton to have fun crafting with your kids. These are so pretty and use materials you already have. 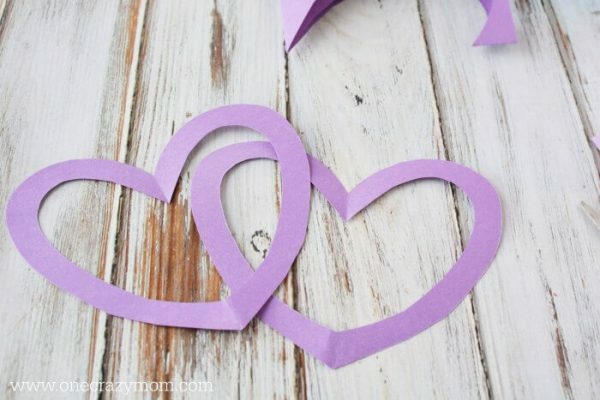 This is one of our favorite Valentine’s Day Crafts for kids! The kids look forward to doing this year after year. It is so fun to do crafts and it keeps the kids busy as well. We create lasting memories and it is a blast. 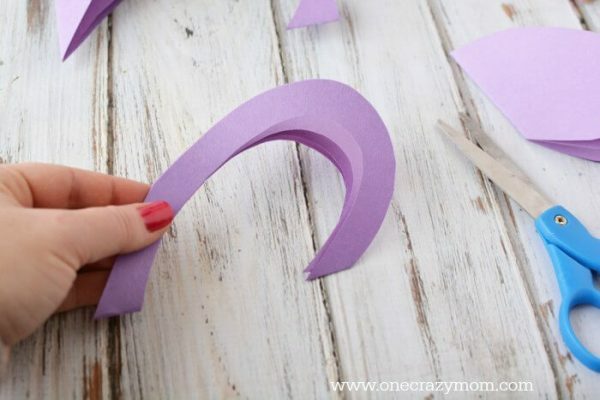 Crafts are so fun but I don’t have time or the budget for those complicated and expensive crafts. I love this heart suncatcher craft because it’s really cheap to make. Most of these items you already have around the house. You will definitely want to pick up some wax paper if you don’t have much at home. It’s the foundation for these little suncatchers. Let’s learn how to make a heart suncatcher! 1. 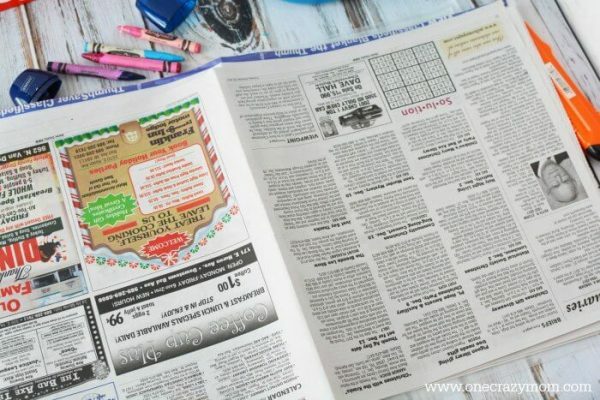 Place several sheet of news paper onto a flat surface. Place wax paper on top of news paper. 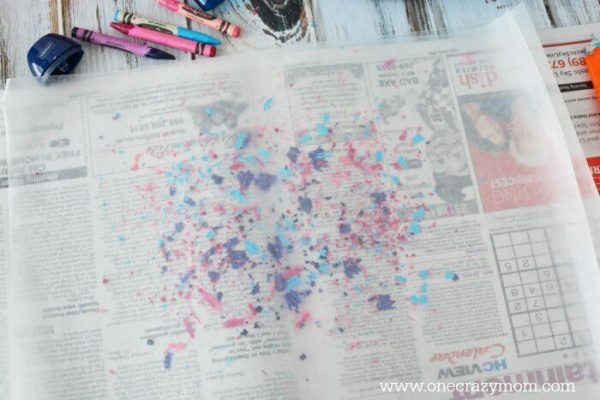 Use a utility knife or pencil sharpener to add pieces of crayon to the wax paper. Note: My crayons didn’t fit into my pencil sharpener, so I scraped a little crayon wax onto the wax paper with a utility knife. The crayon was now small enough to fit into the pencil sharpener. I sharpened the crayons and added the flakes to the wax paper. 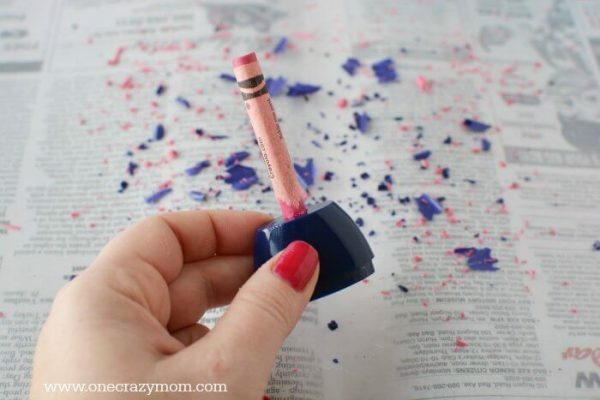 If you have an old crayon sharpener that would work great, or a pencil sharpener that has a larger hole. 2. 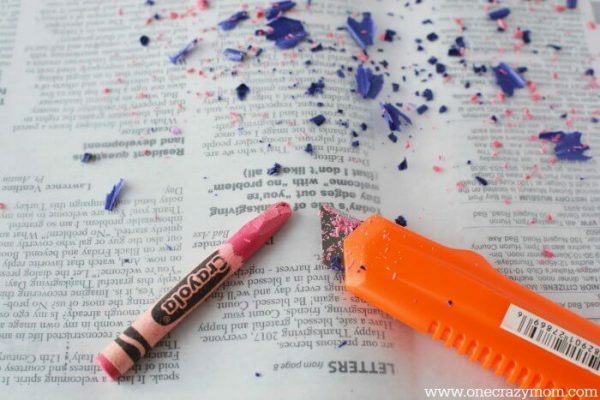 Place another piece of wax paper on top of the crayon shavings. Next, place several pieces of news paper onto the top of the wax paper. 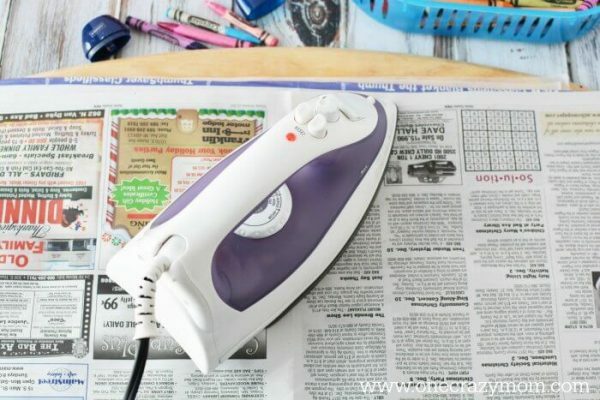 Get your hot iron and place onto the news paper and press firmly to melt crayon wax and adhere the two sheets of wax paper together. It won’t take long, 20-30 seconds until it’s melted. 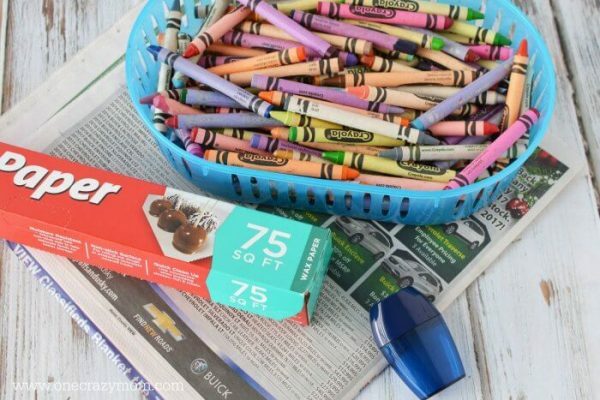 Remove the top layer of news paper and make sure the two pieces of wax paper are melted together and the crayon wax is completely melted. Let set for a minute to cool on a flat surface. 3. Depending on the size of the heart you want, fold a piece of construction paper in half and in half again. Cut out a half heart shape on the fold. Cut the center of the heart out making sure you have about 3/4″-1″ outline. Open the folded paper so you have two hearts. 4. Place 1 heart onto the wax paper and trace it with a permanent marker. 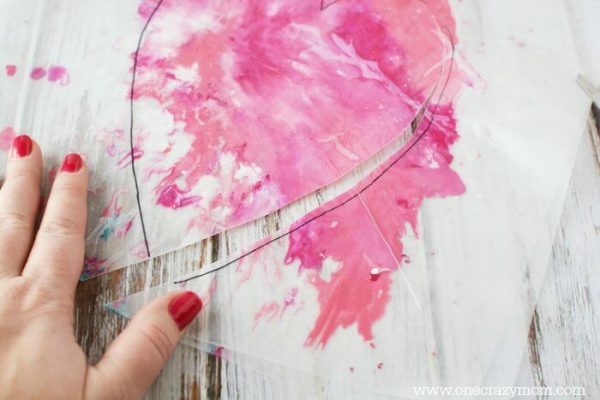 Cut out the heart, making sure you are at least 0.25″ inside of the outline. 5. 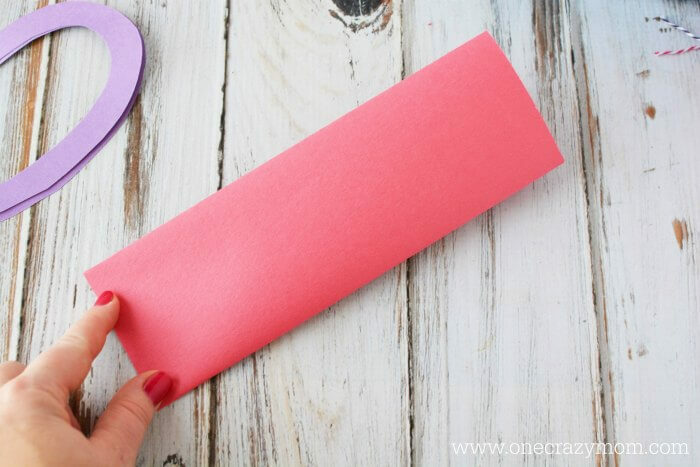 Place one construction paper heart onto a flat surface and add white glue to the paper. Next, place the wax paper sun catcher onto the heart and glue it together. Get a piece of string and place into the center of the heart and attach with white glue. Add the second heart on top to cover the edges and secure with white glue, making sure to seal the string in between the two pieces. 6. Repeat for the desired number of heart frame. 7. 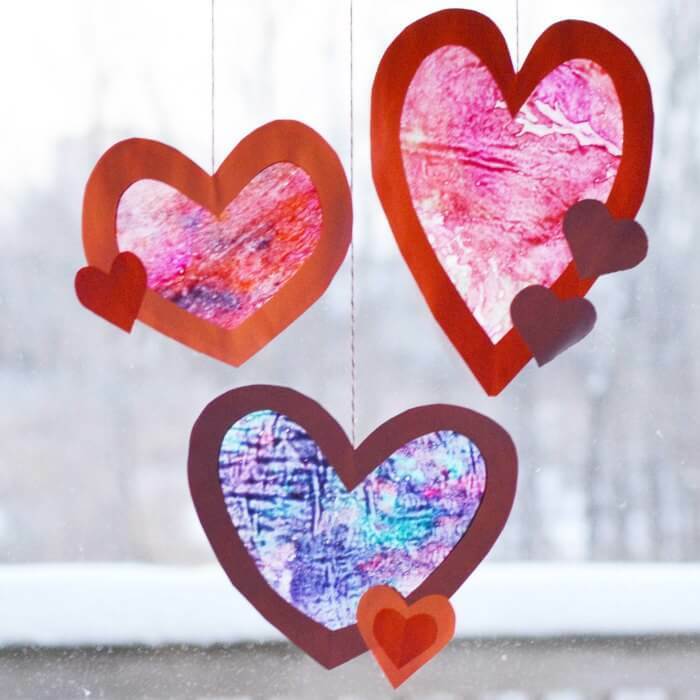 Cut out several smaller paper hearts and affix them to the front and back of the sun catchers as desired. 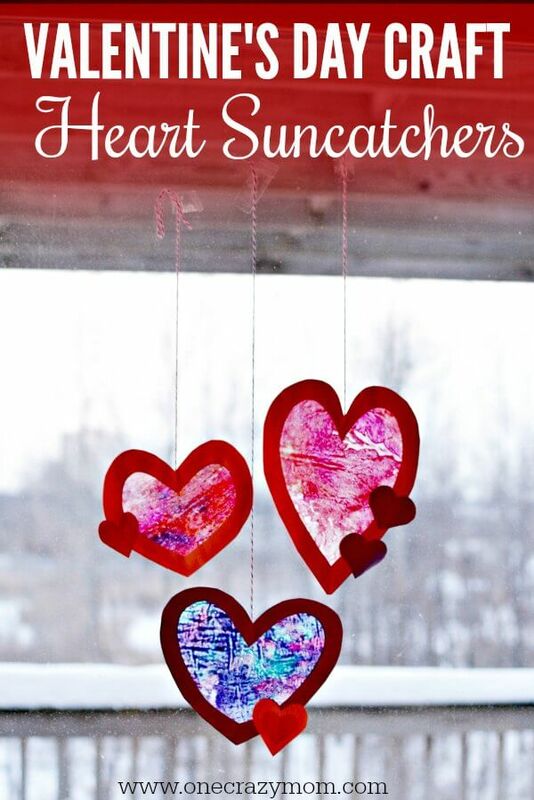 Don’t you just love this cute Valentine suncatcher? These are so pretty. All the pink and red look so festive. The sun is going to be gorgeous coming thru these. What a perfect way to brighten a dreary winter day. 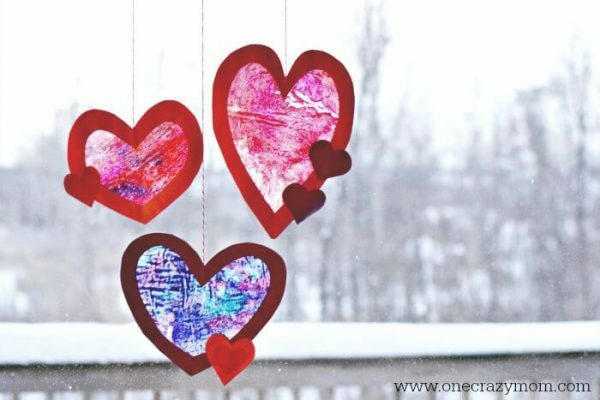 It is that easy to make a Valentine suncatcher craft! So, gather your supplies and surprise the kids with this fun valentine’s day activity. They might even want to make it an annual tradition. These are so fun and would make a great diy gift for the Grandparents. 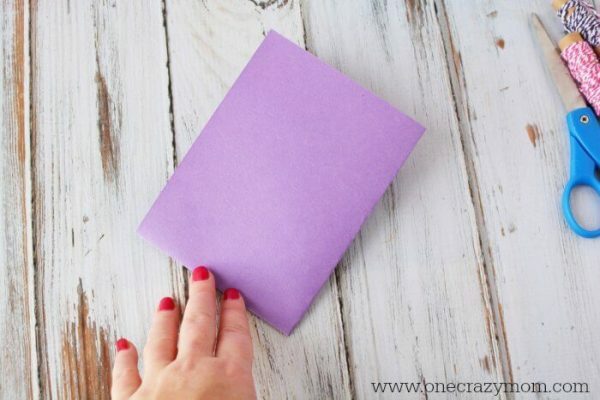 Let the kids make homemade Valentine day cards or use free printables and you are set! 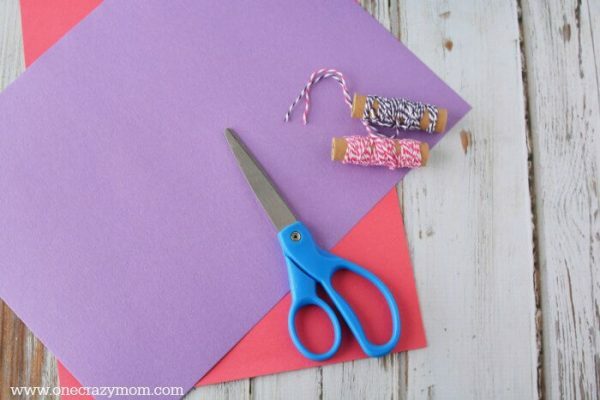 Add a pom pom or two on the card and you have a valentine day craft everyone will love. Try these fun craft ideas! 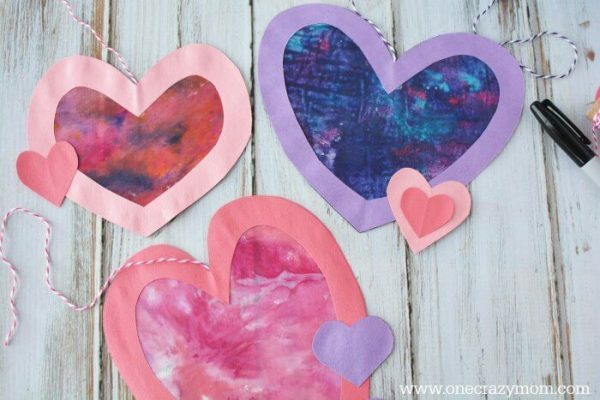 We have the best time making art projects around here and the more heart shape crafts the better around Valentine’s Day! 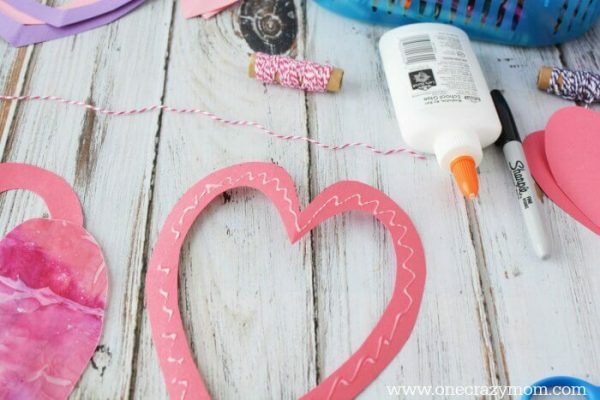 Everyone will have a blast with these heart crafts for kids. Think outside the box and use what you have. Some have used contact paper and tissue paper squares to make a valentine craft. 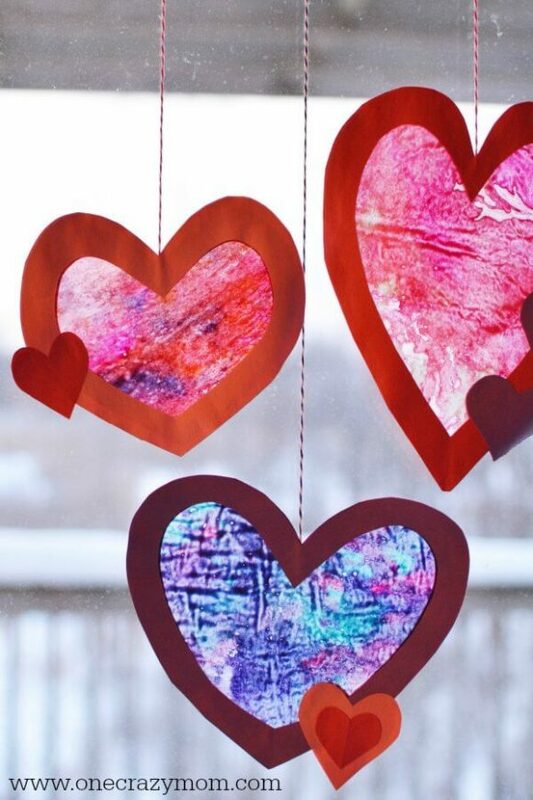 Now that you know how to make a heart suncatcher, the kids can make these every year! Start saving those old crayons. This craft is so fun and I love that it uses so many items that you likely already have. You might even want to have a craft day and make Valentine’s Day Slime too! 🙂 The kids will think you are the best! Find 15 Valentines day cards for kids that are fun and sure to be a hit at your Valentine Parties. It’s time for all things pink, red and perfect for Valentines day desserts. From cookies and popcorn to fruit and small treats, we have 20 red and pink desserts you will love! Keep the kids busy with this fun and simple DIY Sock Snowman Craft. This easy sock snowman is a blast to make and makes an adorable gift. Learn how to make Valentine’s Day Homemade Slime. Kid’s will love making this easy Valentines day slime with glitter! 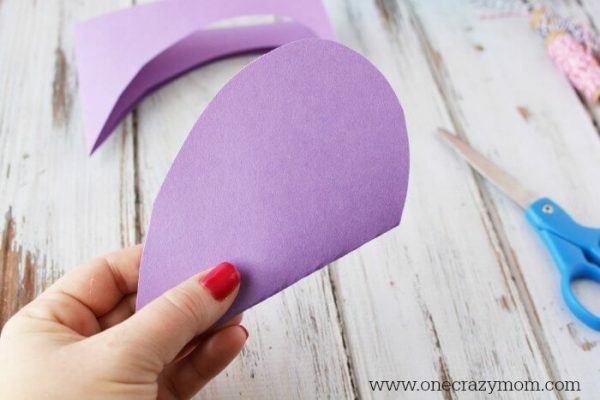 You might also like to make this Easy Paper Butterfly Craft for Kids! So Cute! This candy bouquet DIY is crazy easy to make for Valentine’s Day. Plus it is super fun to make and so easy that you really you can make it for any occasion.